The Atlantic hurricane season, which officially began on June 1 and ends Nov. 30, is now expected to be more dangerous than originally predicted. 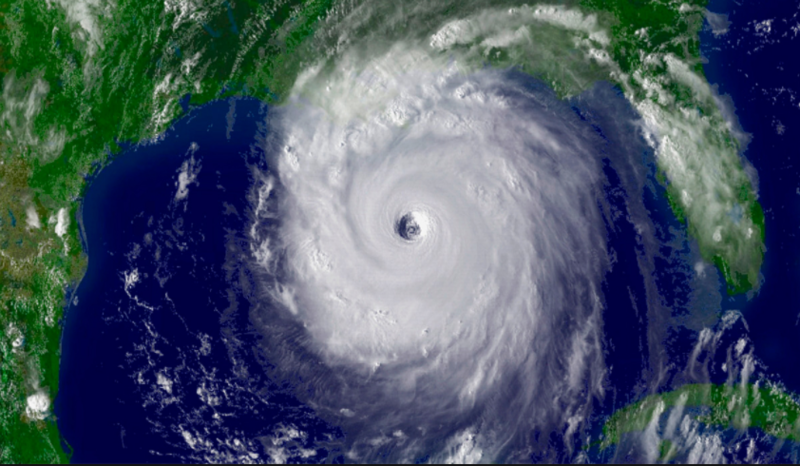 The National Oceanic Atmospheric Administration is predicting 11 to 17 named storms this year. NOAA expects five or more storms to become hurricanes, including two to four major hurricanes with winds at Category Three (111 to 130 mph) or stronger.